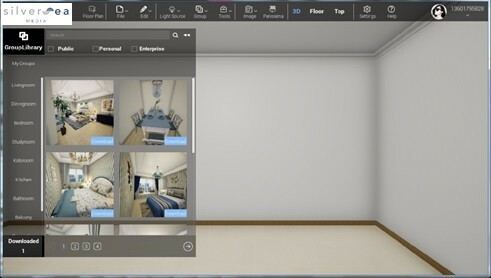 This software allows users decorate any place based on a drawing. There are a lot of furnitures with different styles set up in the system; you are able to choose any style you want. Moreover, If there is any furniture that you would like to have in the system, we are able to put that on the system.